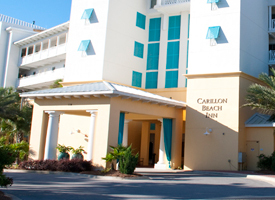 We appreciate the opportunity to welcome you to Carillon Beach Resort Inn. Please do not hesitate to contact us via email or by telephone. We are here to ensure your stay with us is ideal in every way!